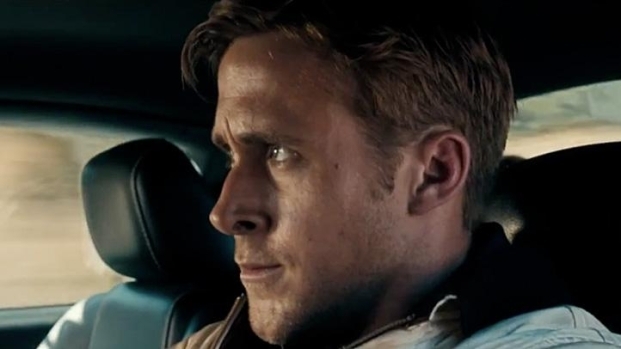 Ryan Gosling Gets New Writer for "Logan's Run," Drops First Pic From "The Place Beyond the Pines"
Gosling and director Nicolas Winding Refn forged an unshakable bromance on the set of "Drive." In fact, they've already started work on two films, the Bangkok-based crime thriller "Only God Forgives," and now a new writer's been hired for their remake of dystopian nightmare "Logan's Run," set in a world where everyone is put down on their 30th birthday. Andrew Baldwin, whose "The West Is Dead" made the 2008 Blacklist, has been brought on board to work on "Logan's Run," according to The Hollywood Reporter. A script had previously been written by Alex Garland ("28 Days Later"), and re-written by Will Beall ("Gangster Squad"). Luke (Gosling) is a professional motorcycle rider who turns to bank robberies to support his newborn son, but when he crosses paths with a rookie police officer (Cooper) their violent confrontation spirals into a tense generational feud. THE PLACE BEYOND THE PINES is a rich dramatic thriller that traces the intersecting lives of fathers and sons, cops and robbers, heroes and villain.